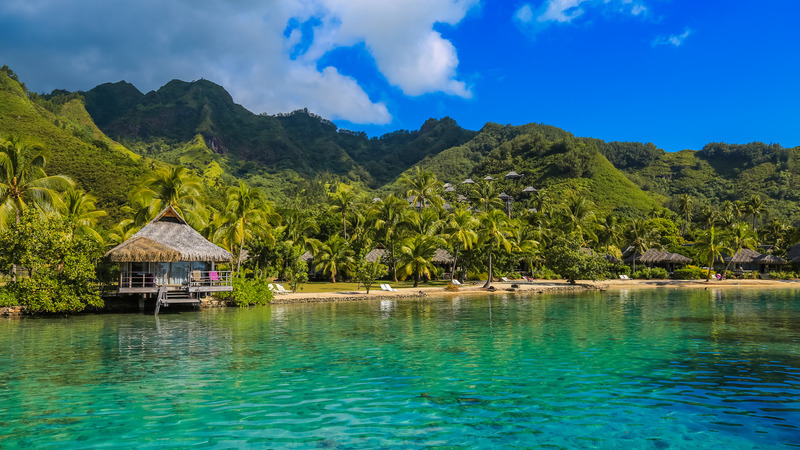 Lying to the northwest of the French Polynesian capital of Tahiti, Moorea is a rocky island that’s not only hard-to-reach for international travellers, but a divinely deserted patch that anyone would die to conquer. Once a volcanic island, Moorea is now home to a bright blue lagoon, a rich coral life, and a thriving vegetation. What makes this island exotic and out-of-reach is that you can’t simply take a ferry and whoosh off to see it. 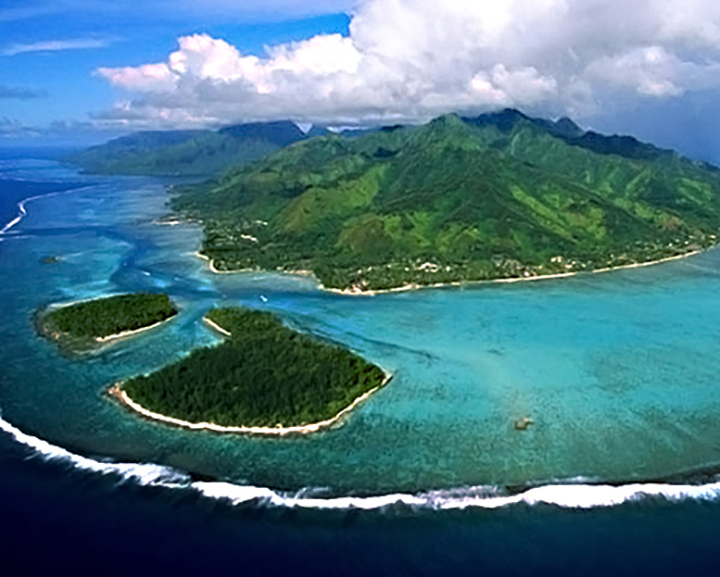 This is a protected island and the only way you can visit is by booking a daytrip tour with Enjoy Moorea. This is a trip to paradise. 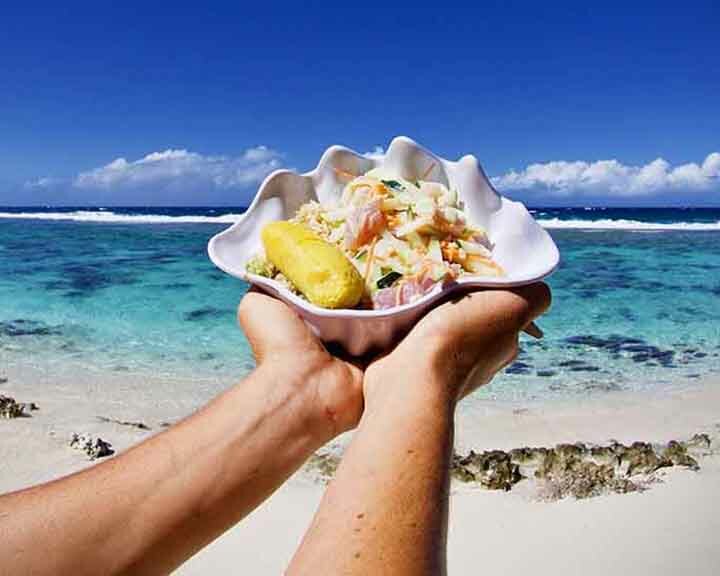 Begin your journey with pit stop in the private island of Temae, where you will be served a typical Polynesian meal made from local plants and herbs. Afterwards, you can hike the lush green Magic Mountain to reach the top and witness what only a few travellers ever have: a bird’s eye view of this breathtaking island. 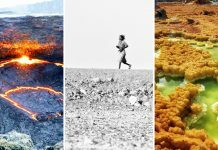 Further on this hiking route, travellers are taken to the gigantic crater that was formed years ago by a now inactive volcano. 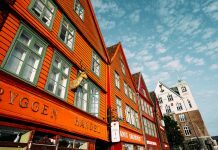 Here, come face to face with the locals and learn about their history and culture, their lifestyles and how they sustain themselves. 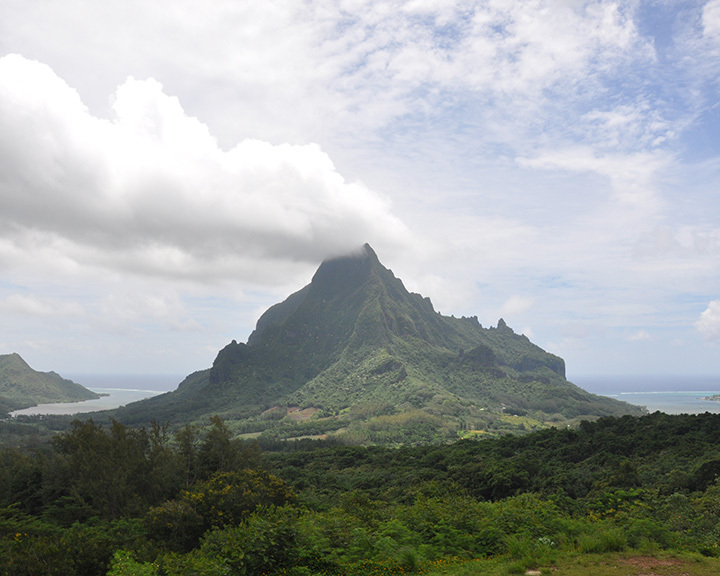 You’ll also visit a local ‘marae’ or place of worship; Belvedere, which is the highest point in Moorea; a waterfall in Afareaitu that can be reached after a 15-minute hike; and if you wish, a diving expedition with Lagoonarium de Moorea to meet with the colourful marine life and thriving flora and fauna. 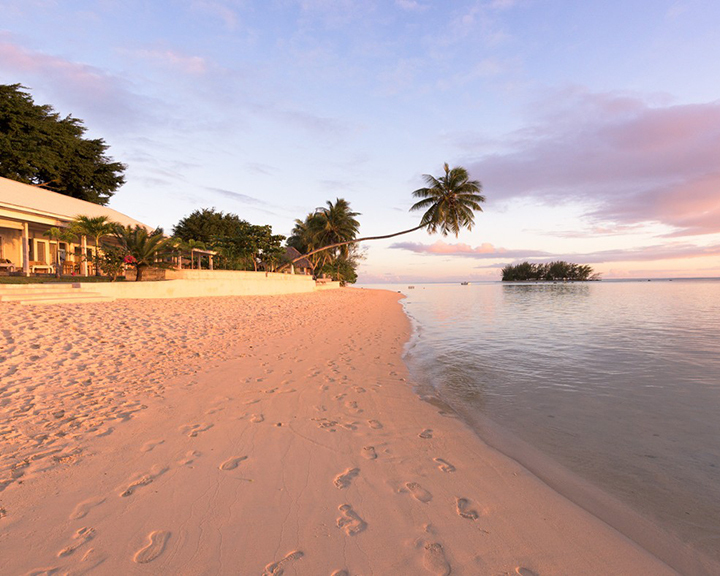 Late in the afternoon, find yourself on the white sand beach against a pink sunset, before hopping aboard your ferry and getting back to Tahiti.